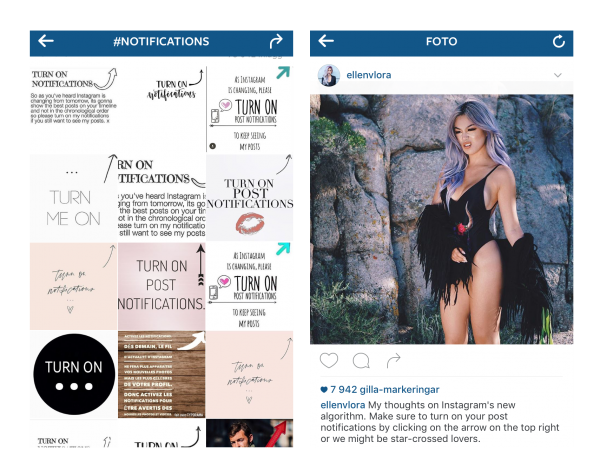 Instagram will very soon make a big change to how content is presented to their users. 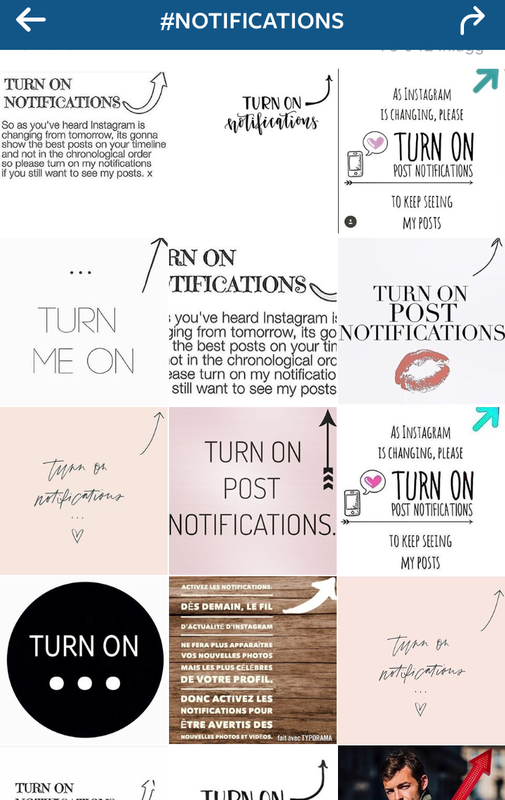 Many big Instagram content creators are now in panic mode and have posted pictures recently where they ask people to turn on the notifications. Have you wondered why they are worried? Let us explain the new change! Instagram is known for being a social media that is instant (as the name implies). But the Facebook owned Instagram will soon apply algorithms to its feed, not very different from Facebook. That means first and foremost for Instagram users that the posts that they see in their follower feed will no longer be chronological. Instagram claims in this post on their blog, that people miss on average 70 percent of their feeds. 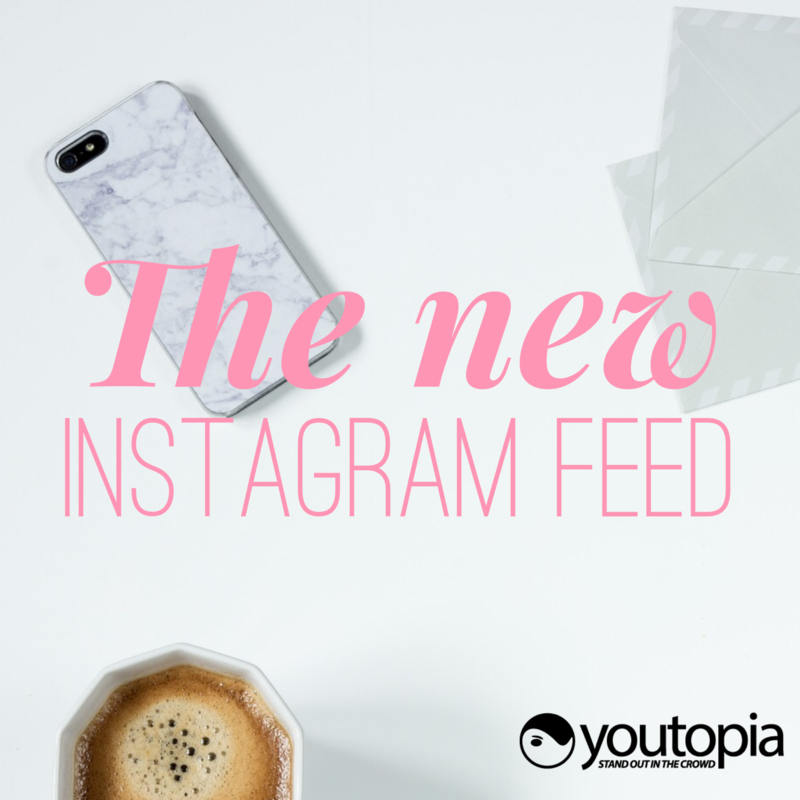 With the new algorithms on Instagram, posts that you are more likely to be interested in will be shown to you first. This is based on for example what posts you previously liked. For example if you tend to like a lot of posts from a specific Instagram profile, you are more likely to see a new post from that content creator in the new feed. This new change is one of the most radical ones that has been made in Instagram’s six year long history and heavy users of a social media, tend not to like big changes. Before they actually know how it will effect the interactions of their posts they of course could feel worried and express their feelings about the change. 4. Why the new change? Facebook changed its feed to be algorithm based back in 2009, and that made it much easier for Facebook to get money through advertising. All of a sudden companies posts would not be shown to many of their followers if they did not boost or spend money on advertising their Facebook pages. The main reason for Instagram to become algorithm based if you ask a spokesperson from Instagram, is for the average users to see more of the posts that interest them. If you ask us why we think they make this change, we would say that it is probably to better target ads, and get advertisers to pay. At the moment companies get a huge amount of organic reach on Instagram, without paying a dime and of course, this is not something that has gone by unnoticed by Instagram, and by doing this they can force companies in the long run to pay to be seen. The new Instagram feed will according to Instagram be here in “coming months”, and we suspect that it will be soft released and you can’t know for sure when it will be there. Don’t go into panic mode just yet! Let’s wait and see how the new feed actually works, if it shows you relevant followers and if it actually could increase your interactions. If you have a business and need help you are always free to contact us and we can help! 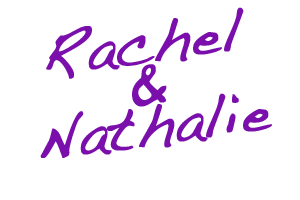 We can help with everything from creating inspirational content to advertising and branding. Email us or call anytime and book a free first meeting where we can chat about your social media goals and your future strategy. Stay tuned for more social media tips! Remember to follow us on Facebook and Instagram to get more social media news and inspiration.